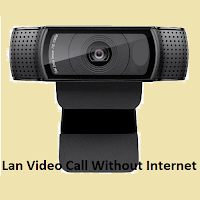 This post is about making Video call or Video call conferences in our Local area network, with no internet connectivity required. This tool is ideal for Video Calls / Video Chat in Offices, Colleges, College hostels or even Social Colonies or may be your for your home as you being too lazy to move yourself . and administrator tools", but use it the way you want, for messaging, for controlling or just the video calling. 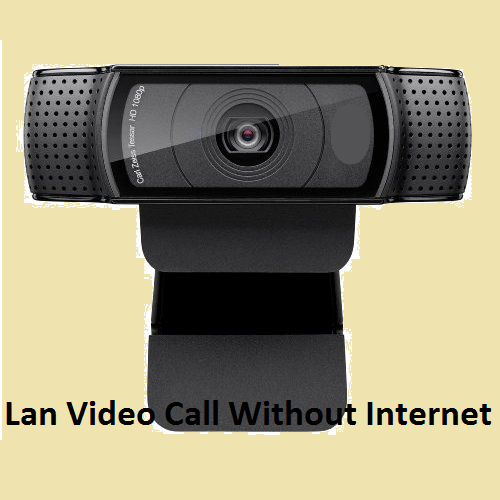 You cam also use this as your Skype alternative for video calling for your Local area and save your internet bandwidth. 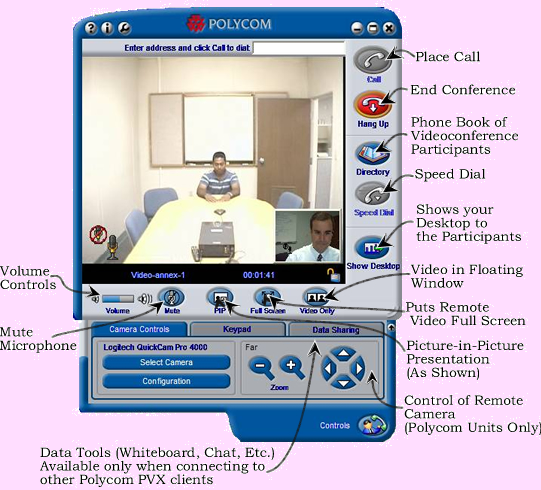 Besides this, you can also try Polycom PVX(Developer Website). Its a paid tool and this tool is packed with various other features like Remote desktop sharing, system configurations, and various other options. Here is a screenshot of running Polycom PVX with all its controls explained.